Madeira Beach is know for its expansive white beaches and some of the finest sand dollar hunting and shelling around and the sunsets are resplendent in color! The resort is minutes away from excellent golf courses. Local restaurants feature nearly every cuisine. The shopping centers and theaters are plentiful. 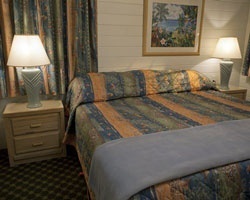 Many major attractions like John's Pass, Busch Gardens, Adventure Island, MOSI, Greyhound racing, Casino Cruises and the Seminole Indian Reservation are within a 1 hour drive. Orlando is just 1 and 1/2 hours away. 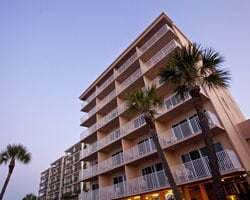 Rare resale opportunity at this lovely Madeira Beach Florida resort! Make an offer today! Buyer may receive a title fee credit, inquire for details! Beautiful resort overlooking the Gulf of Mexico! Annual week 9 usage! Inquire for details!